The ex chairman of ERA Mining, the Chinese machinery maker acquired by Caterpillar (NYSE:CAT), said on Monday he was “shocked, dismayed and surprised” at the $580 million writedown on the value of the company taken by the world's heavy equipment giant. “We were shocked and dismayed […] by this situation as we cooperated very closely with the Caterpillar team during their extensive due diligence," Emory Williams said in a statement, according to FT.com (subs required). This is the first public comment since the Peoria-based firm said Jan. 19 it had found "deliberate, multiyear, coordinated accounting misconduct" at a mining equipment maker named Zhengzhou Siwei. 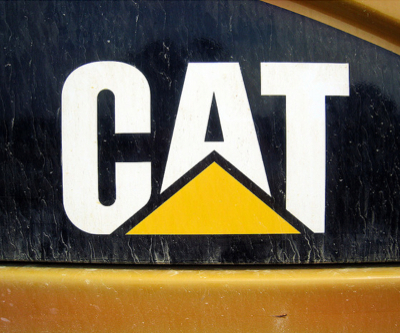 Williams, who was one of the largest individual shareholders of ERA, said he had asked Caterpillar for more details on the allegations, but had not heard from the group’s senior management. But what makes this incident particularly intriguing is the fact that Caterpillar’s due diligence team had six months between the deal being announced and closing, time during which it did not observe any accounting misconduct.